The ten-track soundtrack CD for the film Altamira is now available to purchase directly from our store. 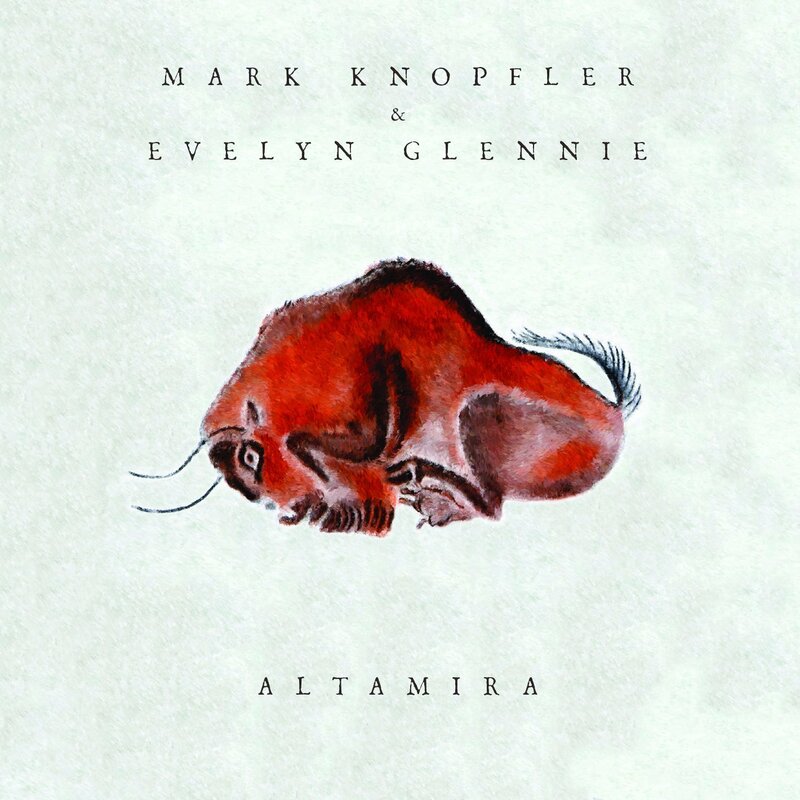 The album features the film’s original music composed by singer/songwriter Mark Knopfler and Evelyn Glennie. The film, featuring Antonio Banderas and Rupert Everett, tells the story of the man who discovered Altamira’s caves in the 19th century.